We all have natural tendencies and push points. How does being self-aware as a leader help you to be better than you are today? This week we dive into the concept of learning to listen well and effectively as a leader. What are you learning about the practice of listening in your leadership? I'm going to experiment with a series of 90 second videos of different topics in the realm of leadership that are making me think. Today, it's all about questions. How are you utilizing the art of asking great questions to help shape those around you? The older I get, the more self absorbed I become. I'm focused on the next phase of development, opportunity or challenge that I can overcome. The desire to leave a legacy that impacts those around me drives me forward...but at what cost? I'm a parent of 5 children. Can I really afford to be so self-absorbed that I miss the opportunity to shape the future leadership generation of the world in which I will grow old and more reliant in? 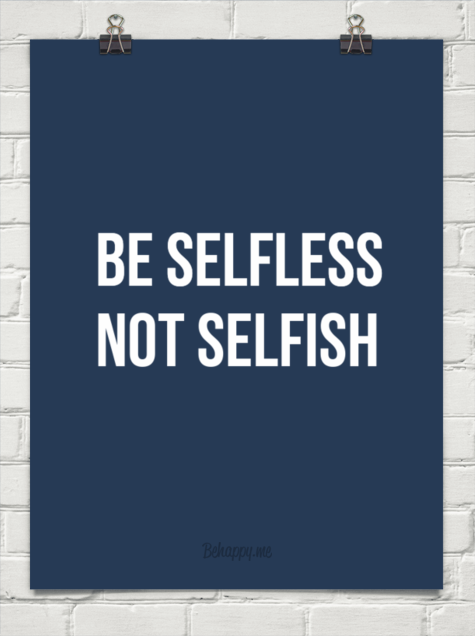 I believe one of the foundational challenges that every leader faces is the choice to remain selfless or the choice to embrace the growing desire to be selfish. So I'm asking myself today, in what I choose to do, will this benefit only me, or will this serve those around me? 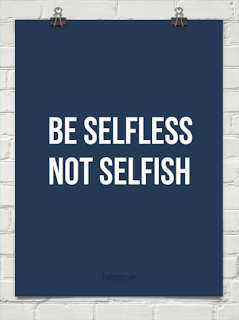 Leaders that are selfless are leaders who leave a legacy worth imitating.